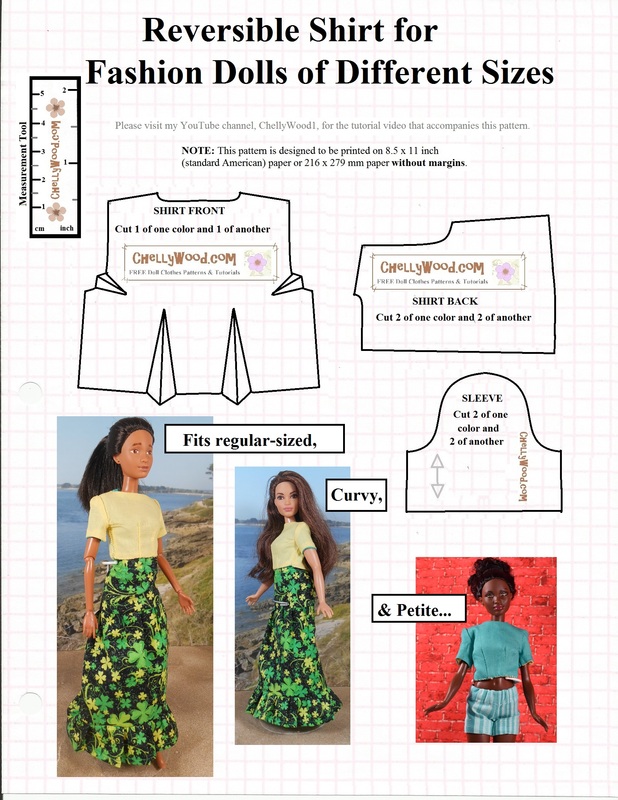 You’ll find these patterns fit a surprising number of fashion dolls, including but not limited to Petite Barbie®, Skipper®, the 10-inch Disney Princess® dolls, and the Queens of Africa™ dolls. But please be wary of the capri pants pattern that appears with the shorts pattern. Those capri pants have given me some trouble, and they’re still in the process of being altered to fit fashion dolls properly. I’ll be posting a capri-pants-with-turtleneck set, once I get my dimensions right on the pants. But for now, I’m just posting this pattern so you have access to the shorts. Don’t forget to show your appreciation for my free patterns and tutorials by liking them on Facebook, pinning them on Pinterest, and/or tweeting about them (yes, you have my permission). You’re also welcome to add any of my YouTube channel’s videos to your playlists. I’m not making a profit off of these patterns and tutorials at this time. It’s just how I spend my “fun time.” But I genuinely hope people spread the word. If you’re searching for a different pattern or tutorial, have a look at the Gallery Page. That’s the easiest way to search through all of my patterns to find what you want. 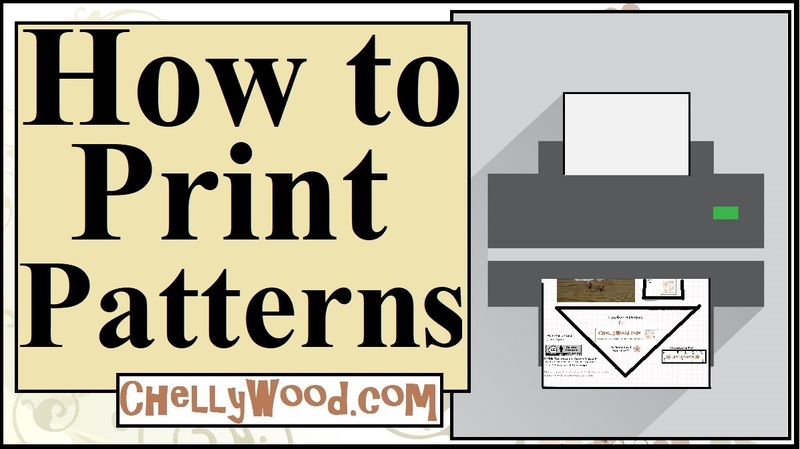 Each image on the Gallery Page takes you to links for associated patterns and tutorials.